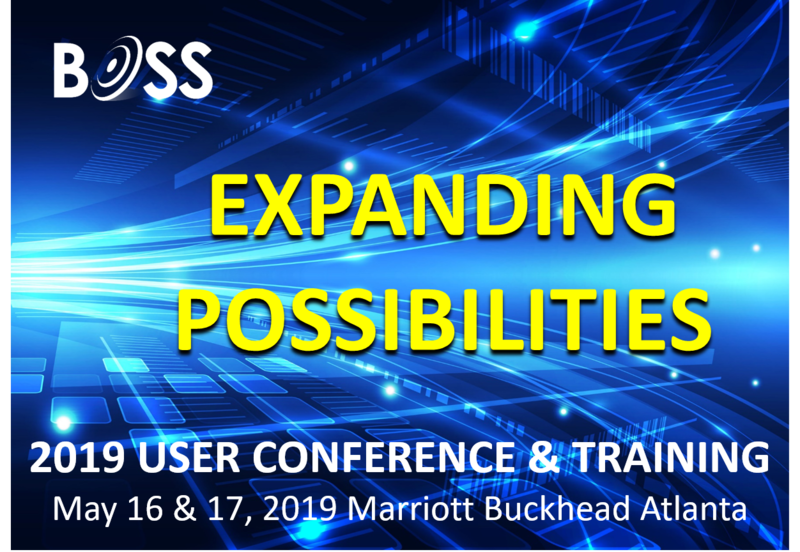 The 2019 User Conference will be held on May 16 & 17, 2019 at the Marriott Hotel in Buckhead, Atlanta. $850 for first company attendee, $425 for any additional company attendees. A special event on the evening of Thursday, May 16 that will include dinner and entertainment. We promise it will be memorable!